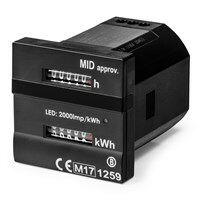 Binary counter for operating hours and kilowatt hours in kWh. 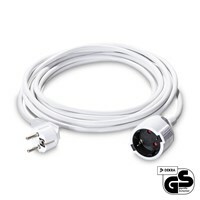 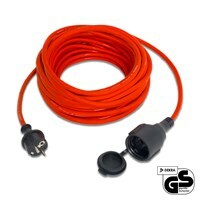 The ideal extension cable for a variety of uses! 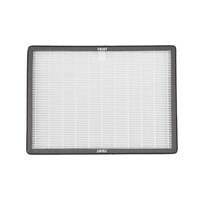 Standard filter for DH 15 VPR+. 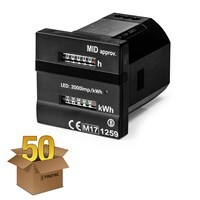 Combination filter for the Dehumidifier DH 15 VPR+. 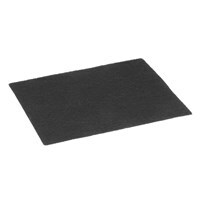 Standard filter for DH 30 VPR+. 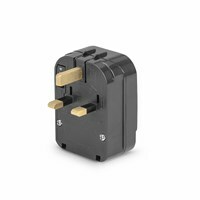 Combination filter for the Dehumidifier DH 30 VPR+. 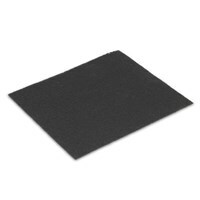 Air filter for the DH 60 VPR+. 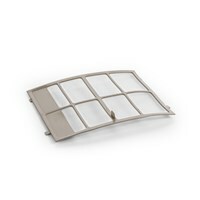 Combination filter for the Dehumidifier DH 60 VPR+. 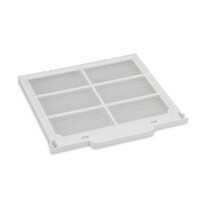 Air filter for the TTK 25 E dehumidifier. 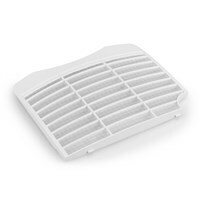 Air filter for the TTK 30 S dehumidifier. 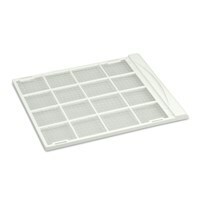 Washable replacement filter for the TTK 50 S and TTK 50 E home dehumidifier. 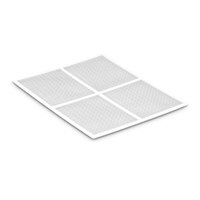 Replacement air filter for the TTR 55 E desiccant dehumidifier. 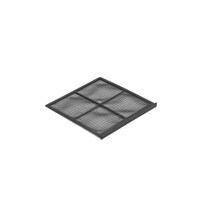 Filter for the TTK 70 S dehumidifier. 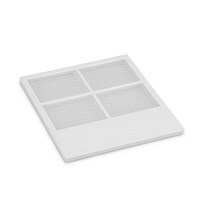 Air filter for the TTK 71 E dehumidifier. 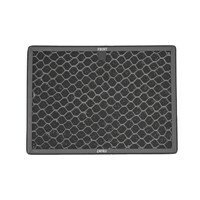 Air filter for the TTK 75 E dehumidifier. 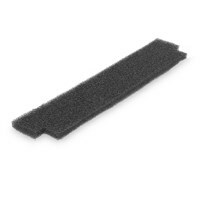 Air filter for the TTK 75 S dehumidifier. 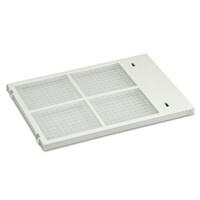 Air filter for the TTK 90 E dehumidifier. 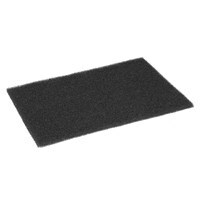 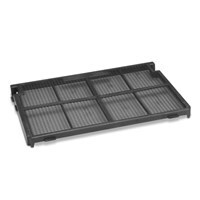 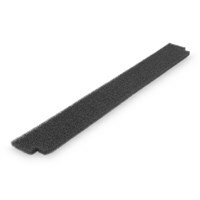 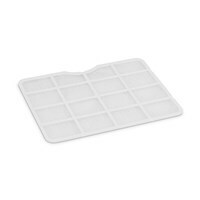 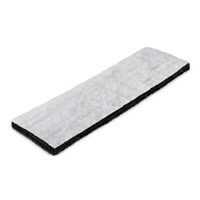 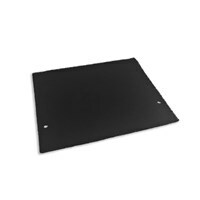 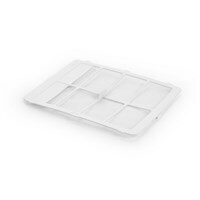 A washable spare filter for the Comfort Dehumidifier TTK 100 S / TTK 100 E.
Filter for the TTK 120 S Dehumidifier. 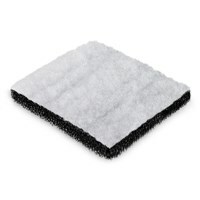 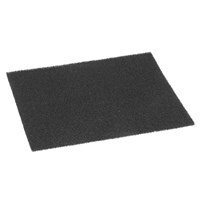 Filter fleece for TTK 140 S / TTK 170 S commercial dehumidifiers. 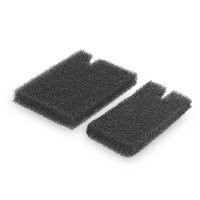 Replacement air filter for the TTK 175 S, TTK 200 and TTK 400 dehumidifiers (with T-grip). 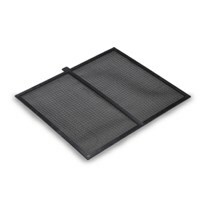 Air Filter (with grip) for dehumidifiers TTK 200, TTK 400, TTK 170 S.
Here you can find all the accessories you may need for handling a Trotec dehumidifier: travel adapter, dual counter, diverse air filters, condensate pump and much more.